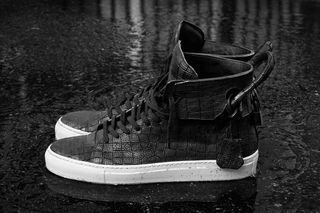 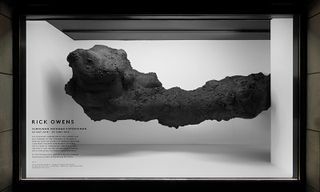 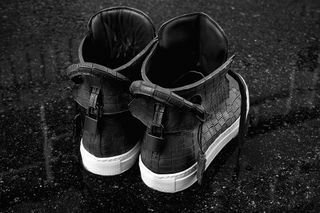 En Noir presents its collaborative Buscemi 100mm leather high top sneaker exclusively for Barneys New York. 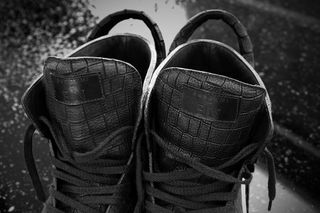 Handmade in Italy, the sneakers feature laser-cut croc-pattern leather, a matching black padlock at the heel, and a padded tongue that features a “Buscemi EN” leather logo patch. 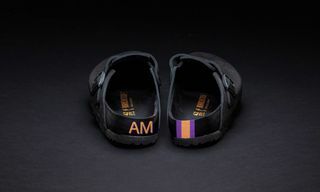 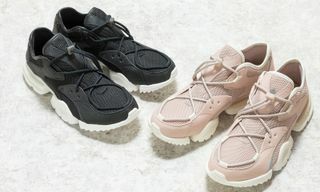 Additional details include extended heel counters with oversized pull loops and a durable contrasting white rubber sole. 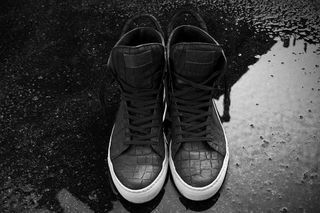 Available in extremely limited quantities, the En Noir x Buscemi 100mm Croc-Stamped Leather High Top is now available for pre-order only at Barneys.